You’ve probably read all the tips on how to prep for a job interview, but what about tips on what you shouldn’t do? Turns out, there are quite a few things that can actually sabotage your chance at landing your dream job. 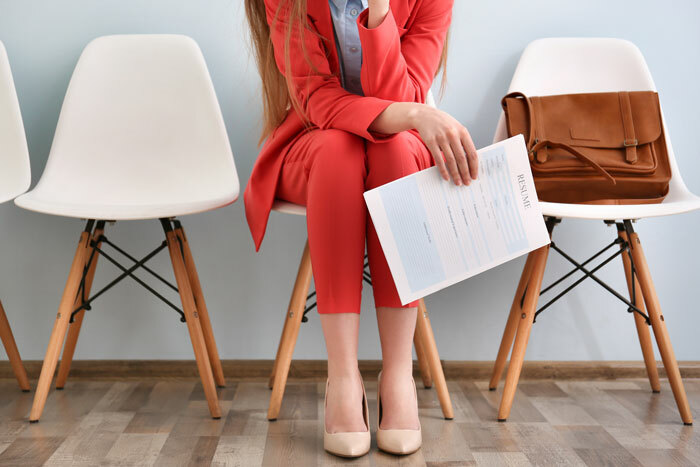 From making too many jokes to not doing your research, we asked eight recruiters to share the most common mistakes people make in interviews.